The clients we have the honor of working with in the Slidell area can speak on the success of K.B. Kaufmann. We are committed to providing cost-effective solutions in real estate development and want to hear your feedback if you’ve worked with us. Stop in or give us a call if you’re interested in taking your business farther with K.B. 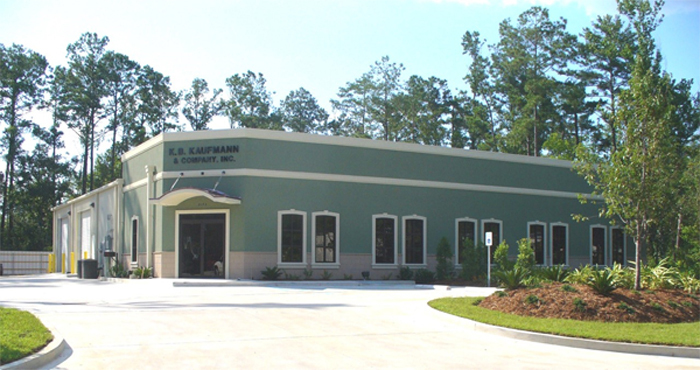 Kaufmann and Company, Inc.
"...Dave Kaufmann has assembled an impressive team of highly qualified professionals. From start to finish, from the office staff to field clean-up crews, The entire KB Kaufmann team provided unsurpassed quality with a courteous customer service. We at no time became concerned about any aspect of the three design/build projects KB Kaufmann managed. Equally important, each project completed on time and within budgets..."
Creative Hair Acquisition Corp. Inc.